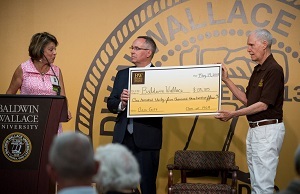 Baldwin Wallace is excited to welcome you back to campus in May as you celebrate your golden reunion. Whether you have been to campus in the last few weeks, or have not returned since you graduated 50 years ago, we look forward to making your reunion special and memorable. 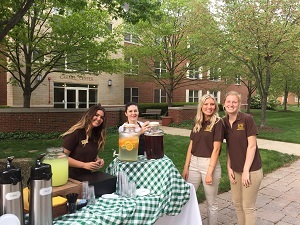 The weekend offers a festive mix of events; opportunities to connect with classmates, current students, and other alumni; as well as ample time to re-explore a campus filled with new developments and traditional touchstones. Events on campus kick off the evening of Friday, May 17, with a full day of activities for all alumni classes on Saturday, May 18. The weekend culminates in a gala reunion dinner for the Class of 1969 on Saturday evening. A special "BW Day at Progressive Field" is scheduled on Sunday, for those who want to extend their reunion fun and cheer on the Cleveland Indians with other BW alumni. Details and a discounted tickets available at www.bw.edu/indians. Check out the full weekend reunion schedule here. When you're ready to register, click here. You may also call the Office of Alumni Engagement at (440) 826-2104. 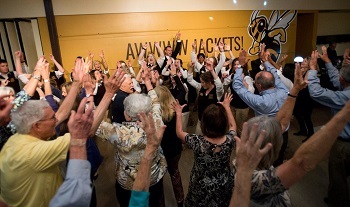 A team of volunteer Reunion Ambassadors will be hard at work between now and May reaching out to classmates and building excitement for the reunion. Please find a list of Reunion Ambassadors here. You may also find contact information for Reunion Ambassadors, as well as everyone else in your class with an active alumni record, by using the online Class of 1969 directory. Most importantly...who's attending? 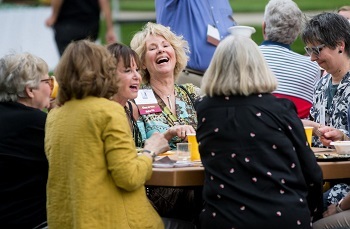 If you plan to return to campus for all or part of the reunion, let us know and we'll add your name to the Who's Attending page. Formal registration will open in March, but in the meantime we look forward to adding to this list, to help foster re-connections. 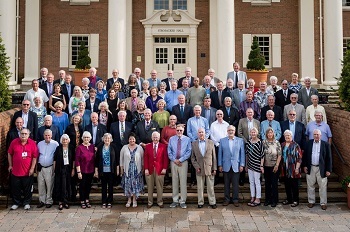 We know many members of your class will be traveling great distances to return to Berea for the 50th reunion. In addition to a letter mailed in January with details regarding travel and logistics, we offer online a list of hotels and motels as well as information about an affordable on-campus lodging option. Check out the sidebar at left, including a searchable class directory and other fun links to bring back memories of your time on campus. 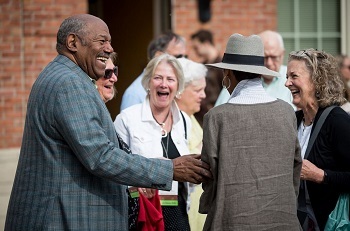 In addition, enjoy photos from the Class of 1968 reunion weekend here. Questions? Call (440) 826-2104 or email bwalumni@bw.edu.